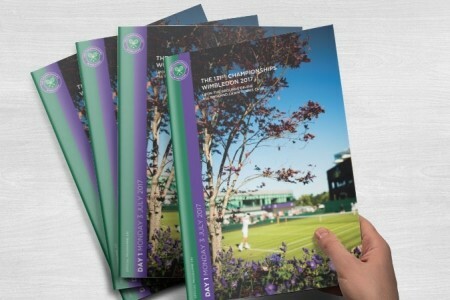 The official publication for the Wimbledon Tennis Championship. 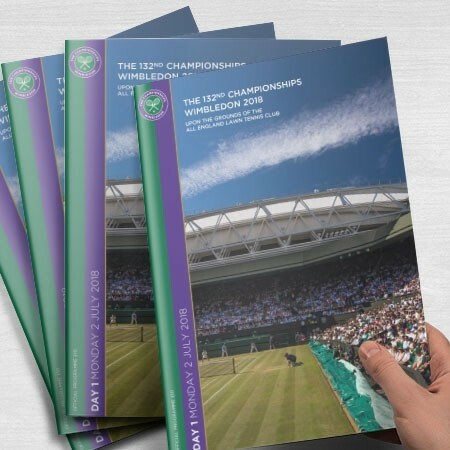 This mail order purchase comes with a FREE download of the 2017 digitial Wimbledon programme. 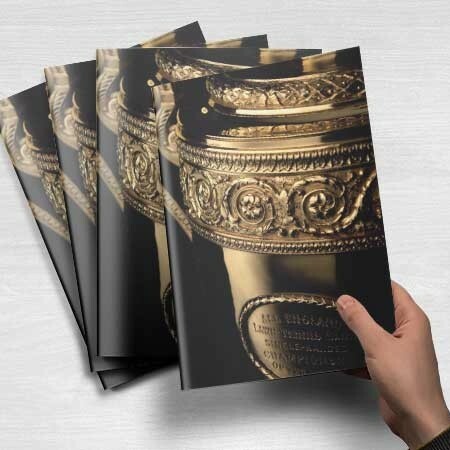 (NOTE: The download does not include the centre section).